Provides simple to follow directions for walking various routes, including GPS downloads and gives basic advice on a variety of walking issues. One of the best providers for mountain weather forecasts in the uk. 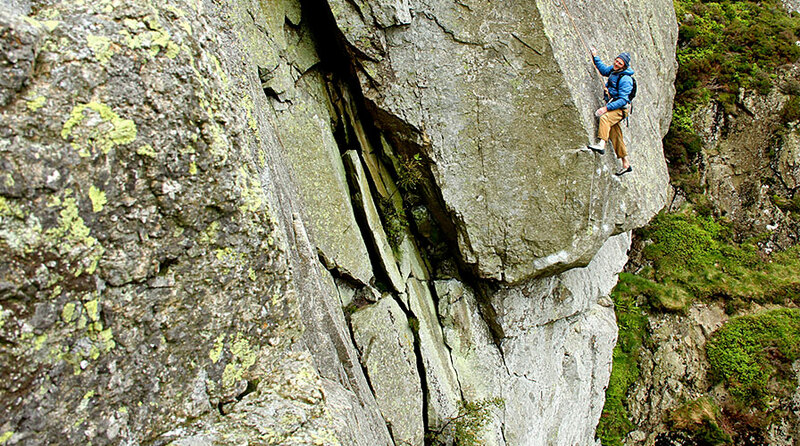 Climbing kit sold by people who climb – and do a whole lot more. Sally’s Cottages offers quality self catering holiday cottages in the Lake District. Luxury lodges in various climber friendly locations around the Lake District.